I hate having to wait a year for the next one to come out!! The books are absolutely fantastic. Already looking forward to the next one. Just ordered Open Season on Ebay for $5.00 Should be a good series to start. If you like Box, you will also like Paul Doiron has a series that starts with The Poachers Son about a warden in Maine. DavidW wrote: If you like Box, you will also like Paul Doiron has a series that starts with The Poachers Son about a warden in Maine. thx for the tip.. i will try his too. I just bought Open Season to give it a go. I should be able to tell from the writing style if I want to pursue the others. On a side note, I have high confidence in the book suggestions from y'all on this forum. Every one I have bought that was recommended, I have enjoyed. In my thread a few months back on the Toyota Rav4 purchase, someone here recommended a book called "How to not get taken" on auto sales. I bought a used copy for like .25 cents and that book is worth it's weight in gold for anyone looking or thinking of buying a car. I was blown away. Wow glad I listened to you guys. My copy of Open Season took forever to get here. It came from the UK....don't know how I didnt see that. It took a few chapters to get going but once it did...next thing I know I am 3/4 of the way through Savage Run, the 2nd book. Haha. I bought the first 8 of them to see if he can continue to hold my interest. I can't help but picture Raylan Givens when I think of Joe Pickett. Bumping this back up for the avid readers.. I've read the entire "Joe Pickett" series.. Ordered his newest that came out several months ago, then I read them all again. Don't laugh, its snowy and cold here in CO.. When I ordered his latest book, a "suggestion" came up in amazon saying I'd like the author "Jeff Carson". So I ordered his book too.. I have to highly recommend Jeff Carson's series "David Wolf". 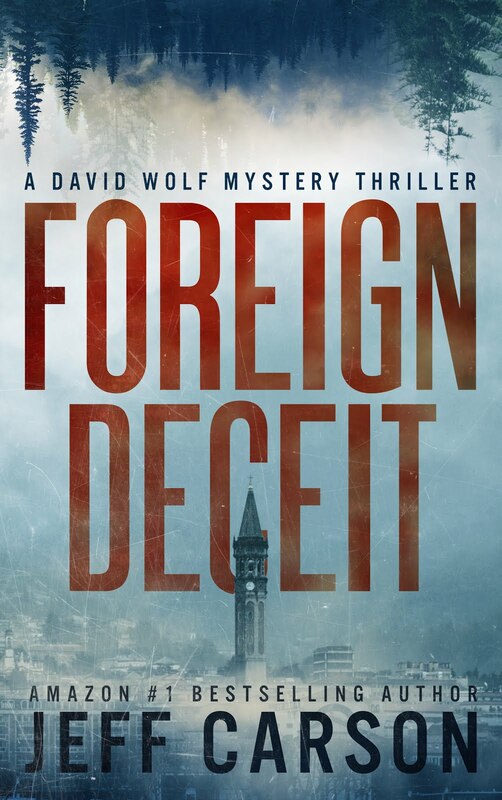 David Wolf is a sheriff in modern day CO, and his series of books are as good as the Joe Pickett series, some even better. I've read about 5 of his books so far, and keep ordering more.. His first book "Foreign Deceit" is good, but based overseas... It lays the ground work for his other books which are all based around CO.. Thanks for the info! I’m savoring the last Pickett Novel but I guess I can go ahead and read it and give these others a try. Talking about Drake, he interviews Ace Adkins often as well. Lots of references to NMs you may enjoy, but the one book I read was rather simple IMO. BamaProud wrote: This is next on my reading list. 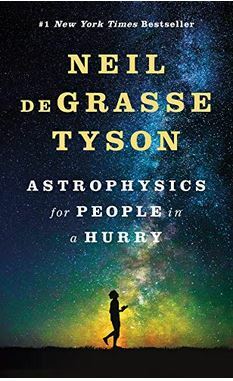 This book reminds me of Bill Brysons “Brief History of Nearly Everything”, I’ve not read it but the title makes me think of it. He is one of my favorite pod cast guest on the Joe Rogan experience, really good educator. I like Rogan, but his podcasts are just too long. Who has time to listen to a 3-hr podcast ? BamaProud wrote: I like Rogan, but his podcasts are just too long. Who has time to listen to a 3-hr podcast ? Good point, I usually listen to them over the course of days/week and it’s typically a topic I’m super interested in. I also listen to his YouTube clips which are usually under 10minutes. AT Hiker wrote: Thanks for the info! I’m savoring the last Pickett Novel but I guess I can go ahead and read it and give these others a try. yea, before i read his last novel, i re-read all the other books again , in about a week ... Averaging 1 book a day.. I got into the Pickett books and then lost interest in them. IMO, the author repeats the same general story too much. After a half dozen books, you pretty much know the plot to the rest of them...just change the names of the antagonists and minor tweaks to their motives. He tends to repeat himself a lot and stays inside of a certain writer's algorithm. I read the first few quickly then once I started to notice the pattern, it got boring. By then I had bought a lot of the book set. Now I just occasionally read to make due of the ones I bought. I like to have never made it thru the Cold Wind one.